Indicate which of the information above you would like displayed on the APDA Physician Finder. Only the information you select will be posted. How many Peyronie's disease patients do you see each month? Do you perform or have access to Penile duplex ultrasonography? Do you perform or have access to DICC? Do you perform or have access to Intracavernosal injection? 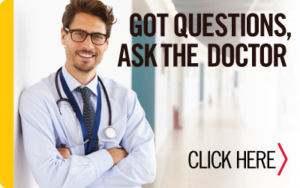 Do you measure stretched flaccid penile length? Do you measure erect penile curvature with a protractor? Do you measure erect penile girth with a string/ruler? Which of the following do you offer? Check all that apply. How many plication-type operations have you done in the last year? Have you ever been sued in a medical malpractice case associated with your care of a man with PD?